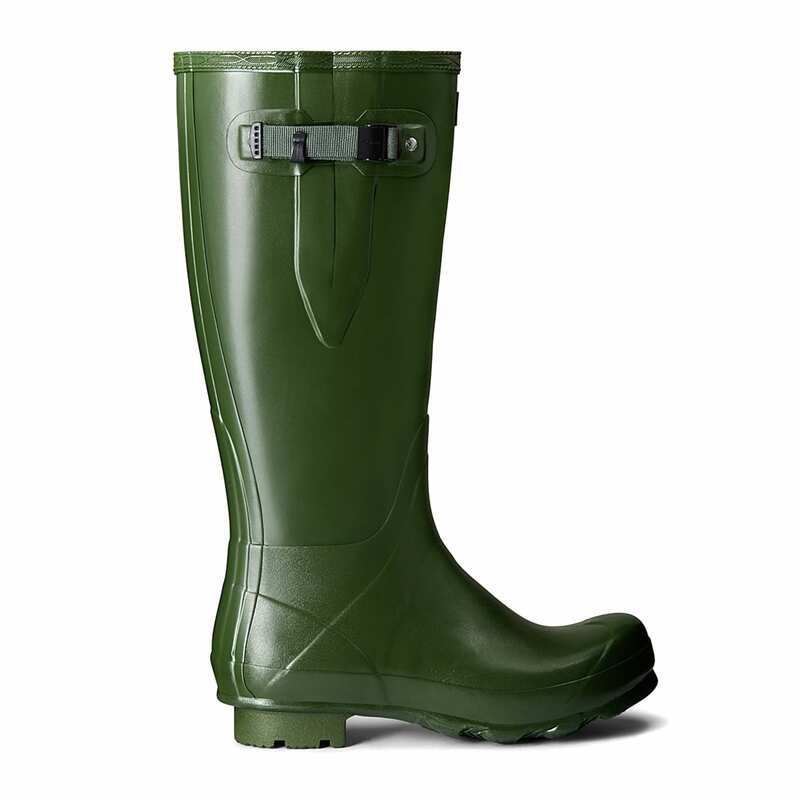 Hunter is possibly one of the most famous wellington brands around today. 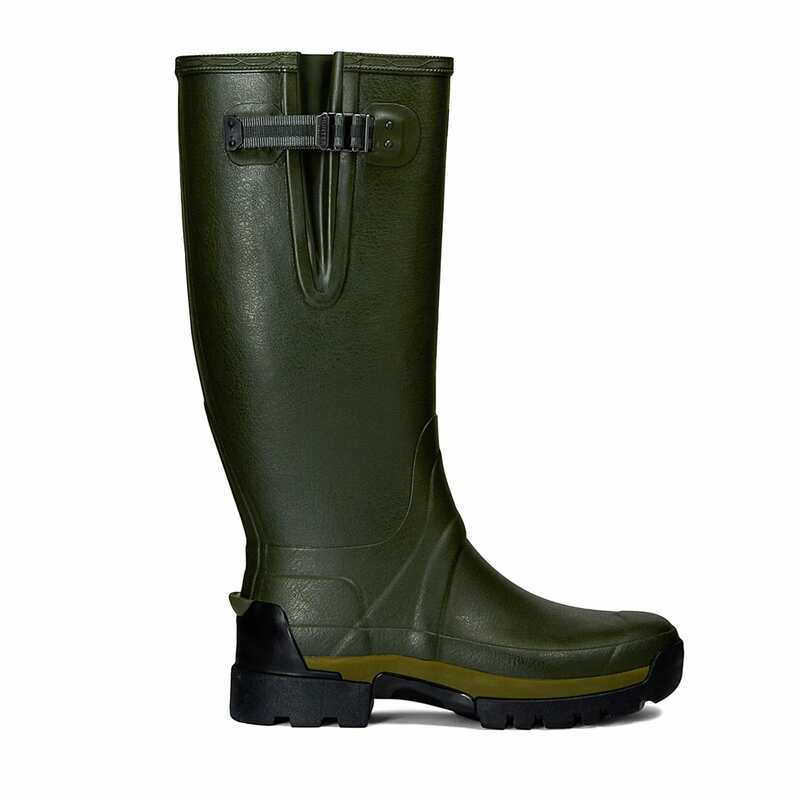 Born in 1856 in Scotland (by an American! 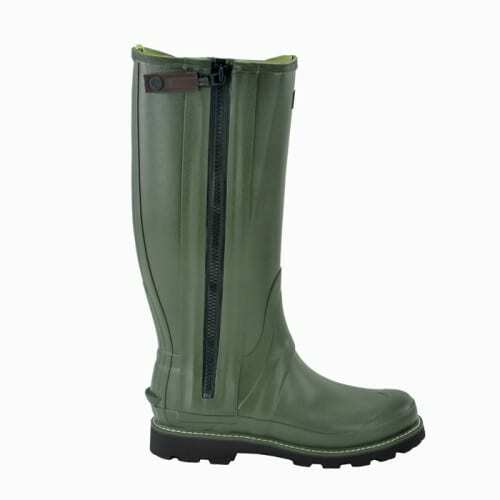 ), Hunter are a proud British brand with a wealth of experience in boot making. 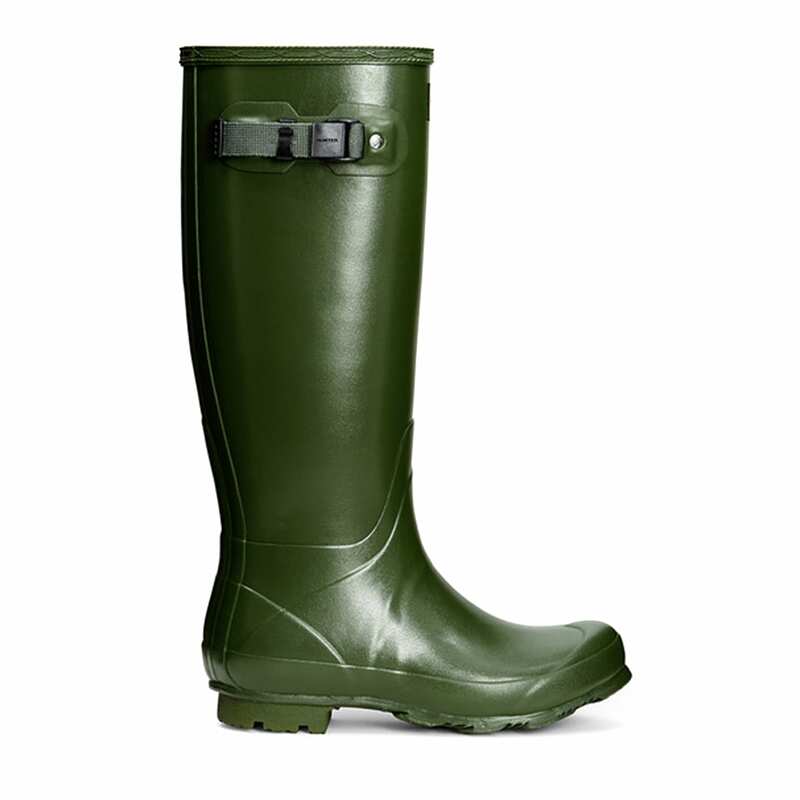 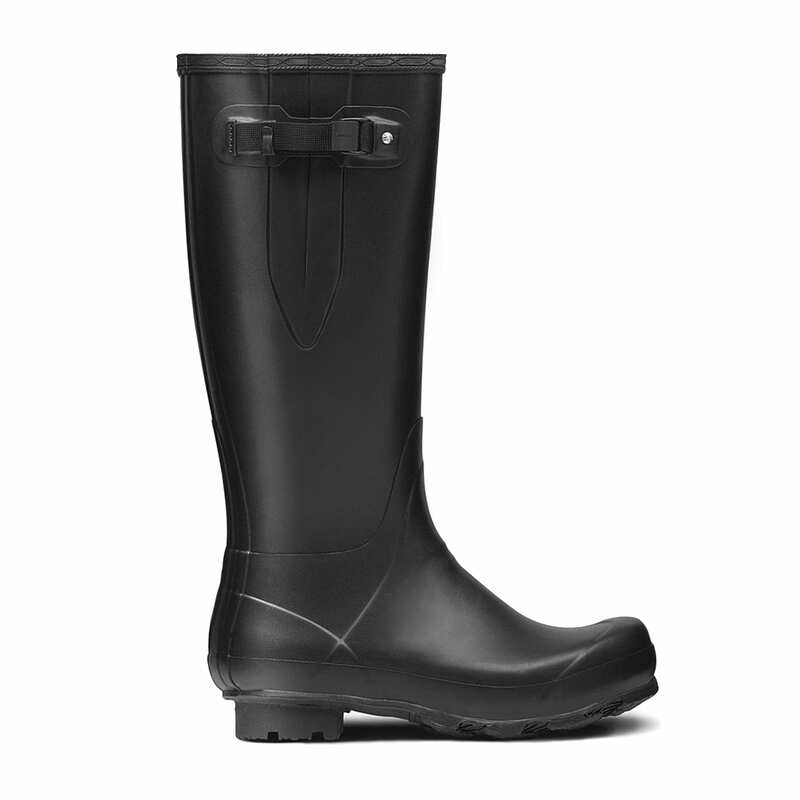 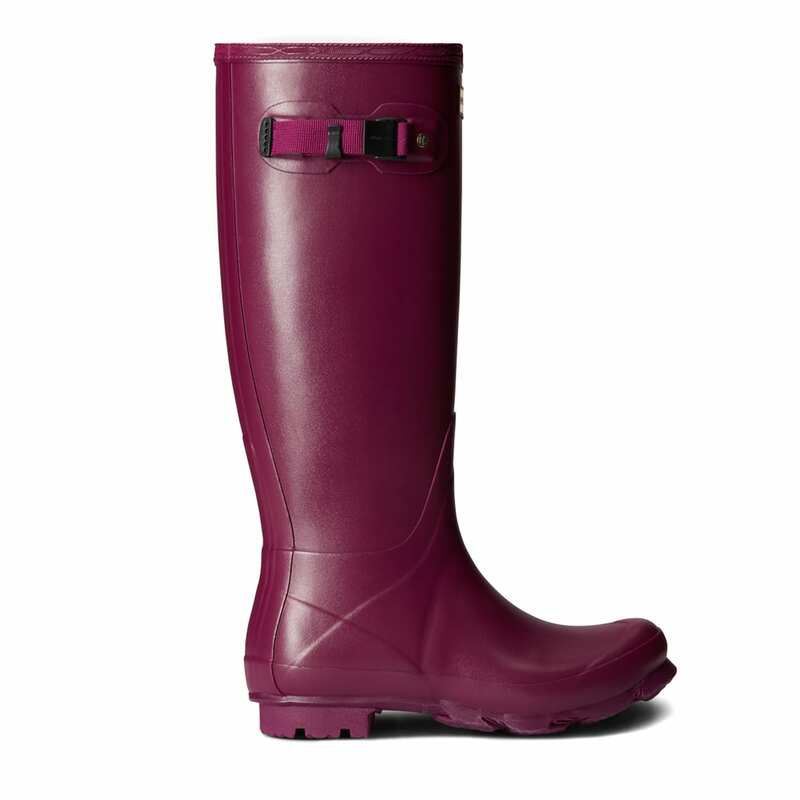 Worn by many a famous face from Princess Dianna to Kate Moss, Hunter wellingtons are both stylish, durable and practical, they are suitable for town, country and as of late become a festival essential. 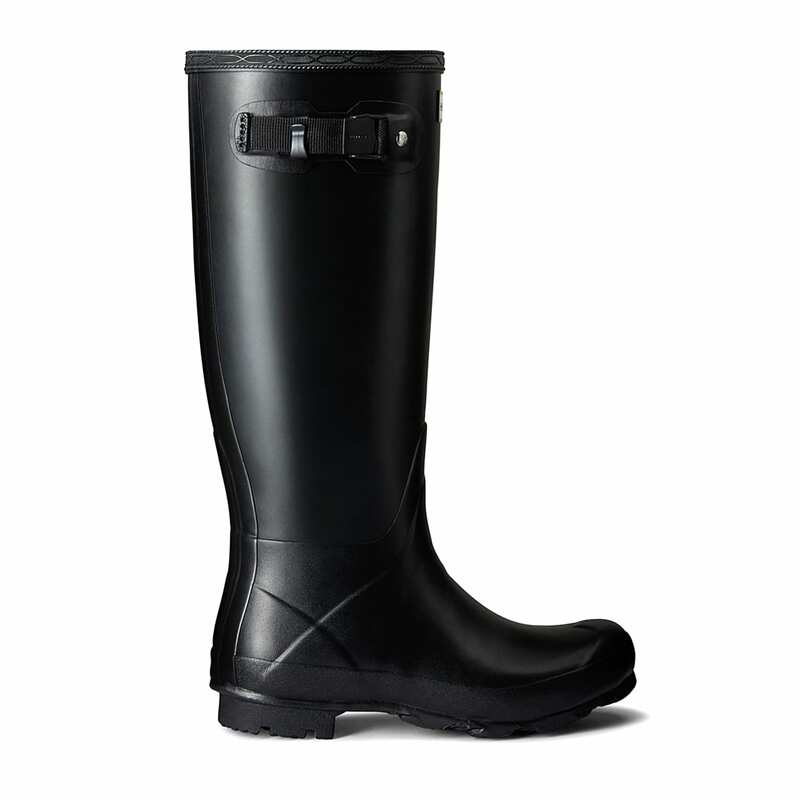 Both men’s Hunter wellies and women’s Hunter wellies are stock at The Sporting Lodge in a wide selection of colours and designs including Hunter adjustable wellies, Hunter neoprene wellies and Hunter tall wellies. 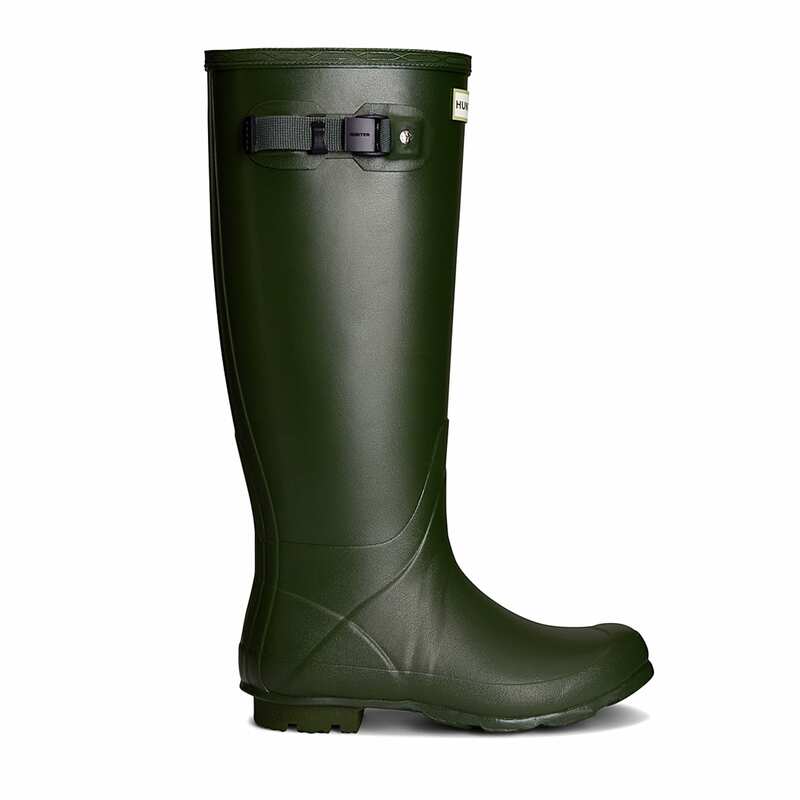 It’s fair to say that all Hunter Wellington Boots are extremely popular, however one of the most loved styles is the Hunter Balmoral wellies which is a true all rounder which comes with different features to suit just about any body!